What if you could stop being paralysed by other peoples opinions, come out of your shell & step confidently into your beautiful, powerful self? You know if you let your greatness out, great things will happen. But you’re sensitive, and it’s scary because you’ve been cut down so many times. I know how that feels. Those words, those looks, those whispers seem to carry so much power. You’ve probably tried a thousand things to ‘fix’ yourself but the world remains full of crippling opinions, and you’ve not found a way to be free of the pain they cause. That is, until now. set themselves free and start living life as their fullest expression. Imagine what YOU could do if you could easily stand tall, free and clear in the face of other peoples opinions? Imagine who you will be when you make that transformational journey and confidently bring your greatness into the world? "﻿A Simple Way To Stop Taking Things﻿ Personally"
Taking things personally gets you seriously tangled up in other peoples stuff. You can end up with the weight of other peoples opinions dragging you down, sapping your self-esteem and dulling your natural exuberant self... In fact those are all symptoms that you have taken things personally! The NPA Process helps you let it all slide off, leaving you free to be your authentic, wonderful self... clear in who you are, expressing yourself with confidence and carrying yourself with lightness and Grace. A live, in person, 2-day event. Limited spaces. Click the button for details and to book your place. Ready to make that transformational journey and confidently bring your greatness into the world? 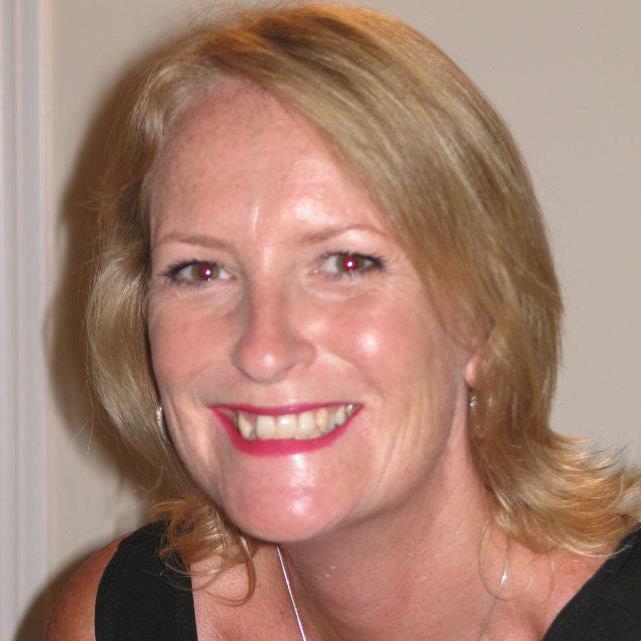 "I was amazed how quickly the technique moved me to a new perspective… I find I'm much more 'together', don't take offence or get defensive with people (one person in particular) and can 'see through' them ... and it now doesn't bother me, as I just don't take it on board. I'm more 'myself', and seeing them more truly - but no bitterness, just compassion and still caring about them. It truly is 'not personal' for me anymore." 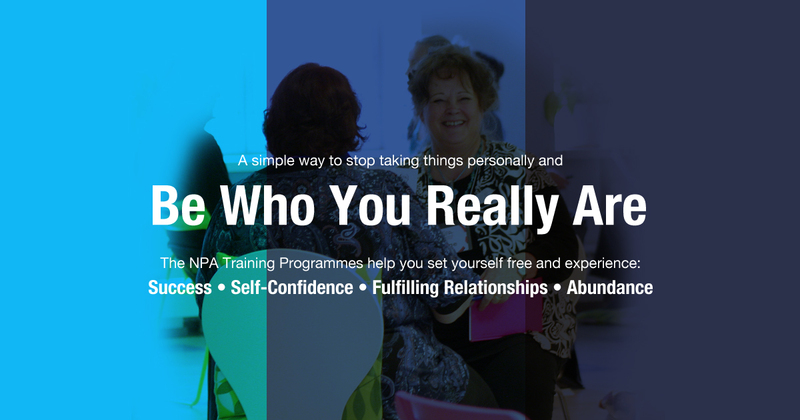 This programme will walk you step by step through the basics of The NPA Process and give you what you need to get started making a difference in your life right away with NPA. 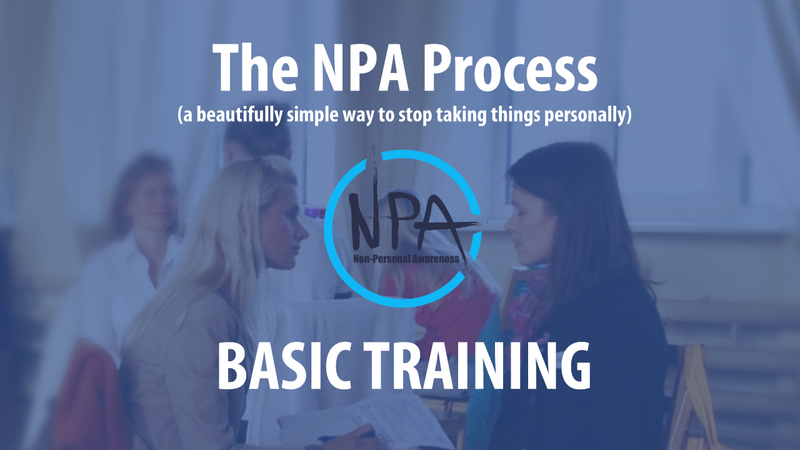 NPA Basic Training is a beautiful course of 9 video lessons that take you step by step through the things you need to know and understand in order to use The NPA Process effectively. They also include live examples of me working with real people and their real issues so you can see and hear how the process operates in practice. Plus these lessons come with written commentary so you will gain powerful insights into how I'm working with them. It also has details of how to do "The Flip" which takes a letting go NPA process and transitions it into a letting in process. Start letting go of the yucky stuff and letting in the yummy stuff of life... right away! I listen to NPA: The Bridge everyday on my way to and from work. Very glad I made that purchase. Had my yearly physical on Tuesday and my cholesterol is the lowest it’s ever been! Must be NPA working it’s magic. Thanks, Glen. 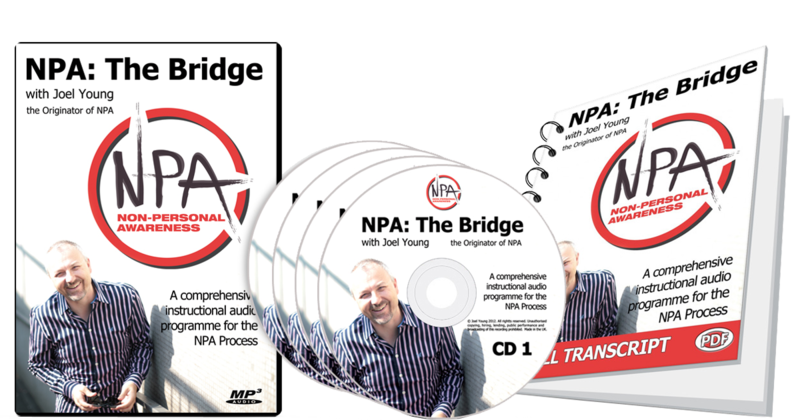 This comprehensive & profound instructional audio programme for mastering The NPA Process gives you the keys to the life you've been seeking. Using NPA to it’s fullest is a matter of some simple instruction, a shift in mindset about what’s possible and a little practice. In this audio programme, Joel will walk you through the fundamental principles of Non-Personal Awareness. He will teach you, in depth, how to apply the NPA process and offer you practices and examples of how you can use it to make a huge difference in your life right away. It’s an investment you’ll thank yourself for, over and over! 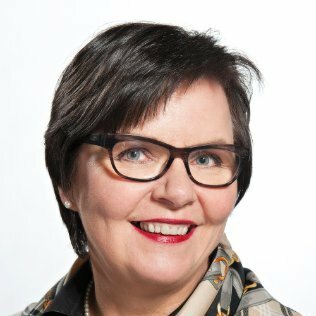 "If you’re looking for help in resolving current issues or improving your life experience, the fastest, easiest and most effective way for you to do that with NPA is to let me help you directly." 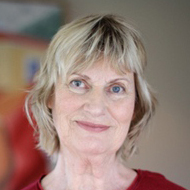 I was amazed how quickly the technique moved me to a new perspective… I find I'm much more 'together', don't take offence or get defensive with people (one person in particular) and can 'see through' them ... and it now doesn't bother me, as I just don't take it on board. I'm more 'myself', and seeing them more truly - but no bitterness, just compassion and still caring about them. It truly is 'not personal' for me anymore. I've offered the NPA to several of my contacts and cliënts: Their experiences are without excpetion profound during the NPA. I used NPA with my mother and 3 sisters and came away with 4 very positive family members and the experience of changing their lives. It felt amazing and they are still using it, to recognise unexpected gifts and to experience them. THANK YOU JOEL! 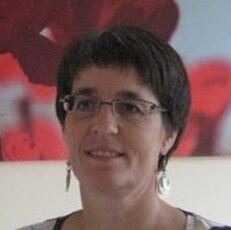 you are an amazing teacher!!! I do not feel as guilty as before. I've started to feel that I am not responsible for other's lives and I have the right to live my own life and do what I would like to do. I've started to experience a wonderful freedom. Had value from our free stuff? 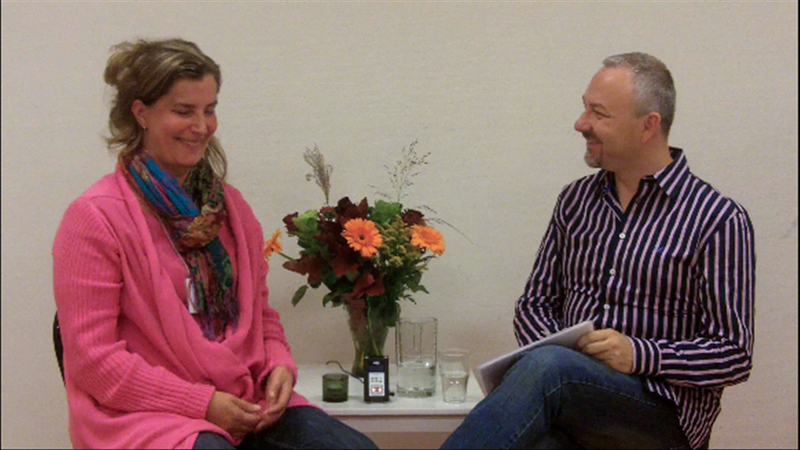 A breakthrough, transformation or other life-enhancing experience?